You can trust our experts with your wine cooler. All of our repair technicians have a minimum of twenty years of experience and we are certified by the state as well as fully insured. 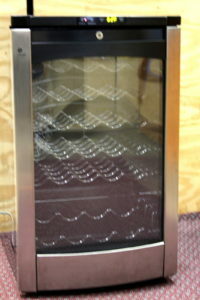 We have repaired all types of commercial wine refrigerators and chillers- big and small, commercial and residential. We have also had the opportunity to repair a few prestigious wine cellars as well. We have many of the necessary spare parts either on hand or at our warehouse in order to help ensure same day service. 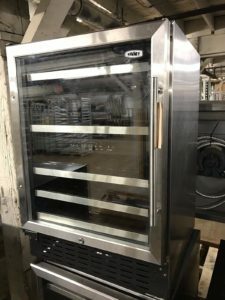 We carry parts for many of the leading commercial wine chiller manufacturers including: Frigidaire, Koldfront, U-Line, GE Profile, Haier, Magic Chef, Avanti, Bosch, EdgeStar, Capital, Viking, Peerless, Sub Zero and much more. You can count on us to save your wine collection and ASAP! Our manager is from Europe and has a modest collection himself so, he understands these specific emergency calls and always takes them as priority. We take pride in what we do and many of our repair technicians are certified with the EPA. We only utilize safe repair methods which, will protect your collection. EPA Registered for using Safe Repair Methods & Parts ONLY! 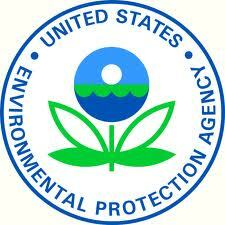 We are proud to have many of our commercial repair techs registered and certified with the EPA. We go above and beyond many of the minimums set up by the government and we take pride in giving only the best service. We always take into account the safety of your customers plus, our loyal techs and we are the company that you can trust with your business. Ready To Book an Expert Commercial Repairman Now? We're the Company That Can Save Your Wine Collection!